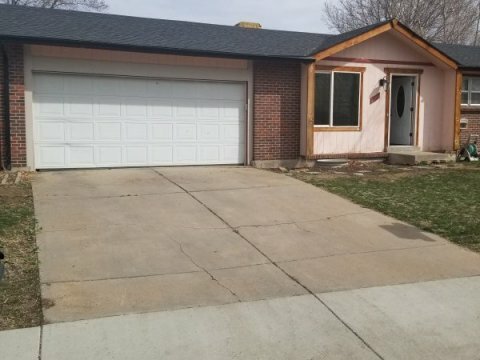 Easy cosmetic flip in Broomfield! All new mechanicals and roof, ALL appliances stay. Just needs a fresh coat of paint, flooring and minor touch up. 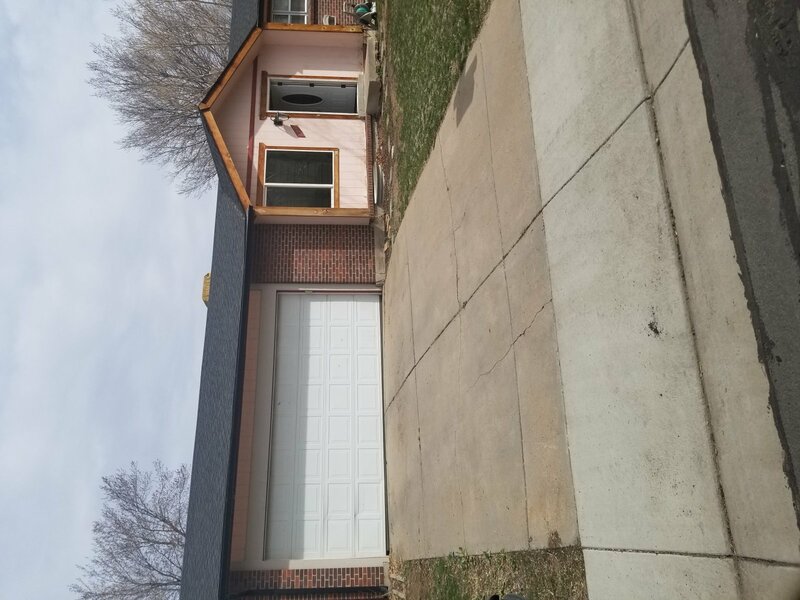 Closing scheduled for June 3rd and is contingent upon seller finding another home, but seller has already gone under contract on their new purchase.